Earlier this year Microsoft unveiled the first details of their new Skype Translator feature that the company is hoping to roll out before the end of the year, allowing users to speak another language using Skype without having to learn it. This week Microsoft has opened up registration for the new Skype Translator preview allowing Windows 8.1 users that are interested to register their interest. 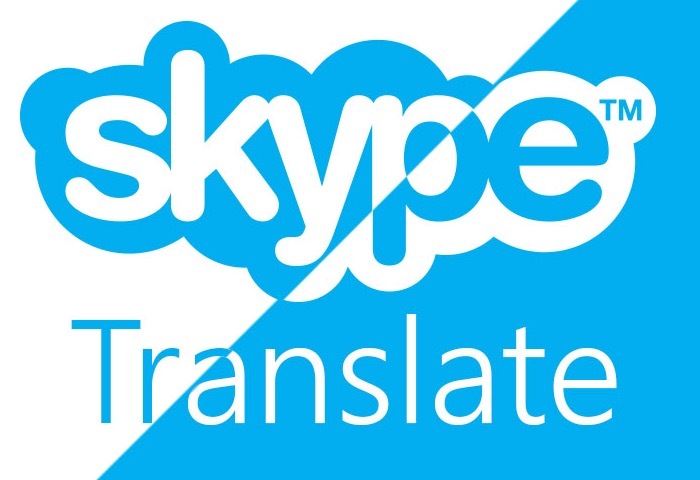 To see the new Skype translation technology in action check out the video after the jump. “Simply set up a Skype video or voice call with someone who speaks another language to you and start talking. Your conversation is translated into their language in real time and what they say is translated back in your language. For more information on the new Skype Translator jump over to the official Skype website for details and the ability to register to help develop the new technology further via the link below.